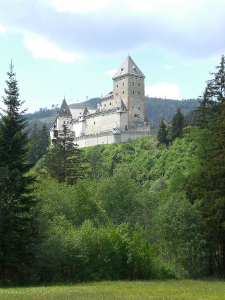 Although I discussed werewolves in my book Entities (1995), in a section on "Night Creatures," I began to investigate the werewolf myth in more depth when, in May 2007, I visited Moosham Castle in Austria (pictured here). There, in 1717, in its torture chamber two adolescent beggars confessed involvement in werewolf attacks. (See my "Werewolves-or Weren't?" in Skeptical Briefs, March 2008.) 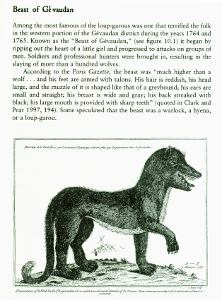 I expanded my research to include the French werewolf, the loup-garou, brought to the New World as a folk belief among French sailors and settlers. All of this is included in my Tracking the Man-Beasts: Sasquatch, Vampires, Zombies and More (2011).